We live in a fast-paced, constantly changing world. One of my responsibilities is to help my clients maintain their financial focus so that they can pursue the things that are important to them and their families. I work diligently to provide a high level of quality in financial planning, guidance, and service. I received my undergraduate degree in industrial design from the Cleveland Institute of Art. I then earned a graduate MBA degree from the Fordham University School of Business Administration. I have also earned a Certificate in Retirement Planning from the Wharton School of the University of Pennsylvania. Throughout the years of my career, I have earned the CERTIFIED FINANCIAL PLANNERTM Professional certification, Chartered Financial Consultant® designation, and more recently, the Accredited Investment Fiduciary® designation. I currently serve as the president of the Hudson Valley Chapter of the Society of Financial Services Professional, and I am also a member of the Hudson Valley Estate Planning Council. In addition, I stay involved in my local community. I currently serve on the Board of Directors of RUPCO, the Hudson Valley region's leading provider and advocate of affordable housing and community development programs aimed at delivering life-changing opportunity and revitalizing communities. I live in Denning, New York, in the heart of the beautiful Catskill Wilderness Preserve, with my wonderful wife, Deb Graziano. We are avid hikers and enjoy challenging trails all over the Catskills, as well as the Swiss and Italian Alps. 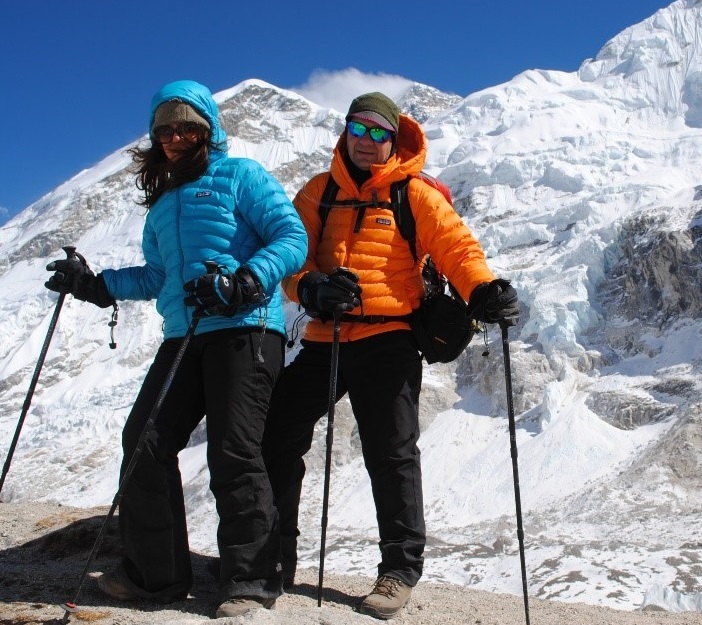 I am especially proud of our trek in Nepal to Mount Everest Base Camp and Mount Kala Patthar at over 18,000 feet elevation!